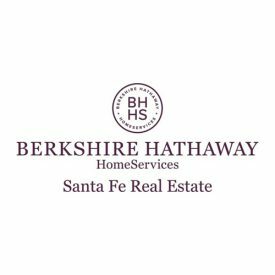 Anne became a licensed New Mexico Real Estate Broker in 2002, after broad work experience including Human resources and music education. Her many years of customer service lead Anne to understand that the most important quality she can bring to the client-broker relationship is her ability to carefully listen to her client’s needs. Lured by the combination of the New Mexico’s cultural heritage and physical beauty, Anne came to Santa Fe after completing a master’s degree in American History at Colorado State University. Anne is the mother of two young daughters and is an active volunteer in the Santa Fe Public Schools. In her limited spare time, her passion for Argentine Tango has led her to international workshops and festivals.